A fundraiser benefiting the WBA and the A-T Children’s Project! We've got two exciting events taking place; a Free Throw Shoot-a-Thon during the day and The Harlem Wizards in the evening! 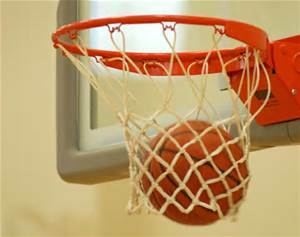 Sink a free throw, raise money for the WBA and the A-T Children’s Project! Anyone can participate, kids, adults, coaches, grandparents, you name it. Participants will take 50 or 100 free throws and get sponsorship for each one made. Click here to download for a free throw shooting form. There will be regulation baskets as well as 8’ baskets for younger kids. Ten percent of all funds raised in the free throw shoot-a-thon will be donated to the A-T Children’s Project. Click here to read more about ATCP. 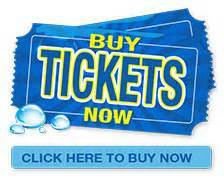 The two people who sink the most-free throws in total and the most free-throws made consecutively will each win 2 Tickets to the Harlem Wizards event (see below). 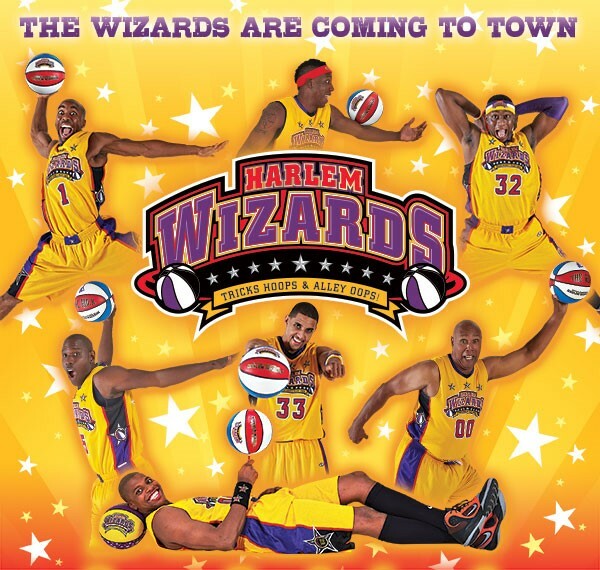 Don’t miss this fun-filled, high flying & interactive community event featuring the world famous Harlem Wizards basketball team as they take on the Weston Warlocks a team of teachers, coaches and principals from the Weston Public Schools. Learn more about the Wizards www.harlemwizards.com. Come cheer on your favorite teachers! Ten percent of all net proceeds from the Wizards event will be donated to the A-T Children’s Project. Click here to read more about ATCP. Save your ticket stub from the game - bring it to the Lunch Box and receive a 10% discount on your purchase of 25 or more! Warm Up with the Wizards! 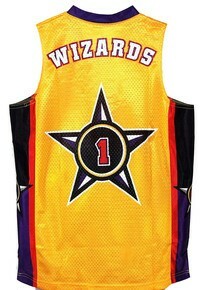 Buy a Wizards jersey and you can be a Wiz Kid! · The Fun begins soon after doors open. Our MC will introduce you as a Wiz Kid! We will be selling food, drinks and Wizards Souvenirs to help raise money (cash and credit cards accepted). This is not a drop off event, K-6 students must be accompanied by an adult! Includes courtside reserved seating, an exclusive 10 minute meet & greet with 2-3 Wizards, free team poster and free giveaway. VERY Limited. First come, first serve.